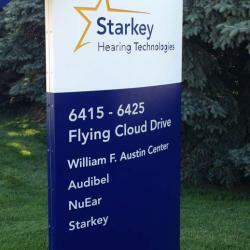 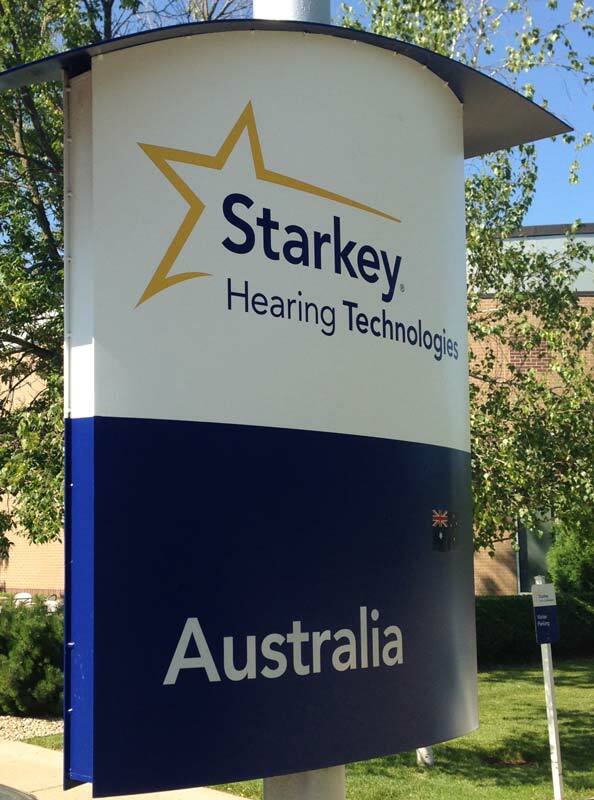 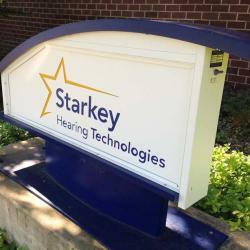 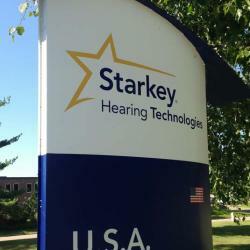 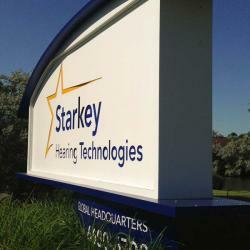 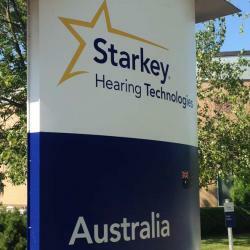 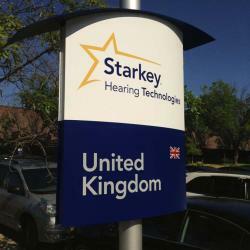 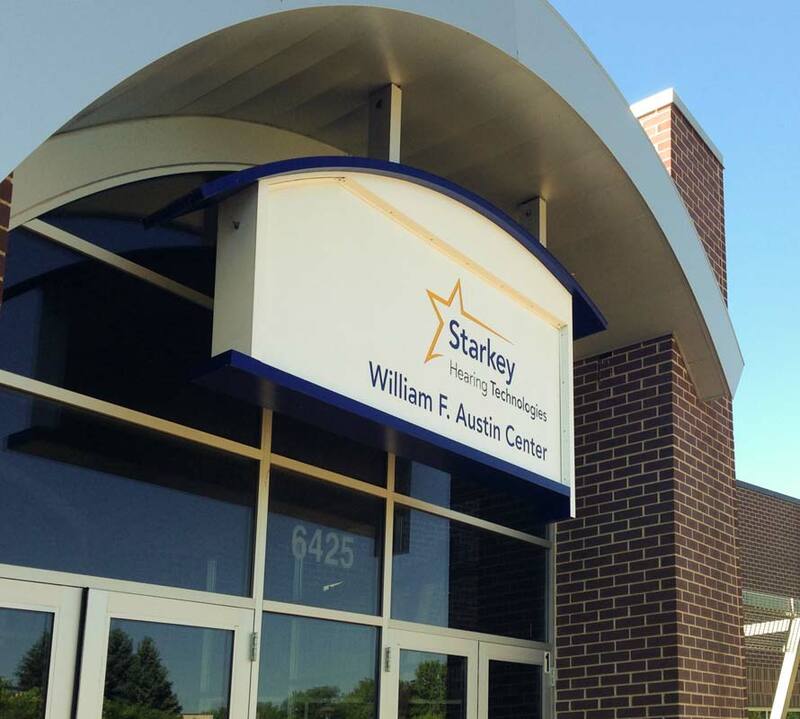 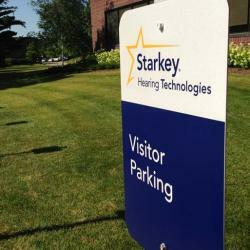 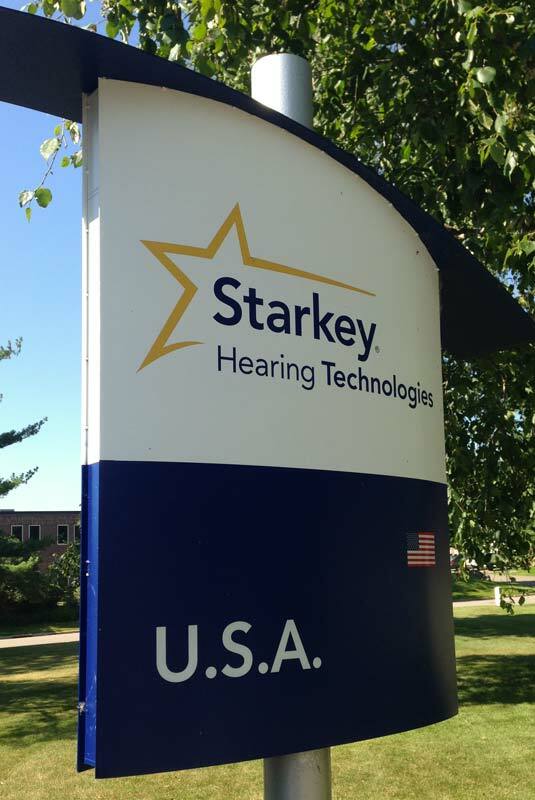 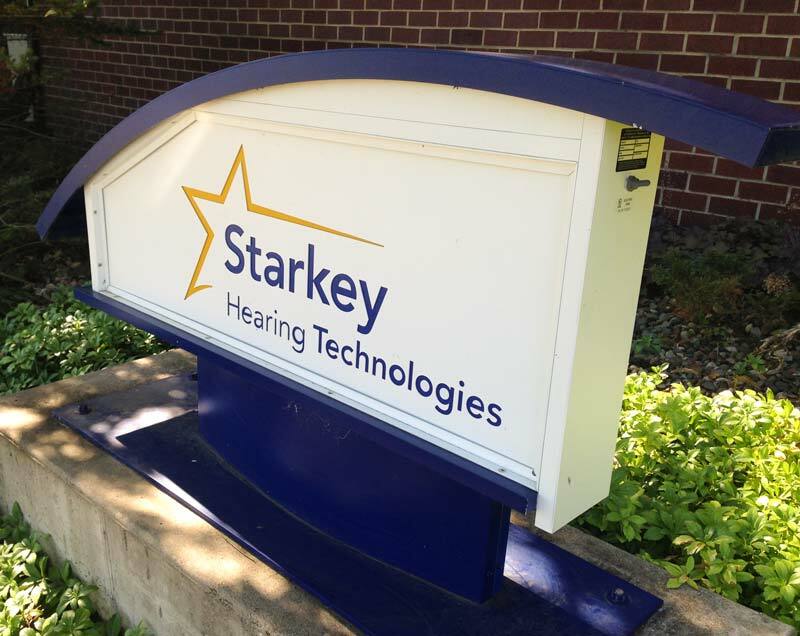 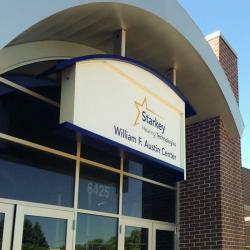 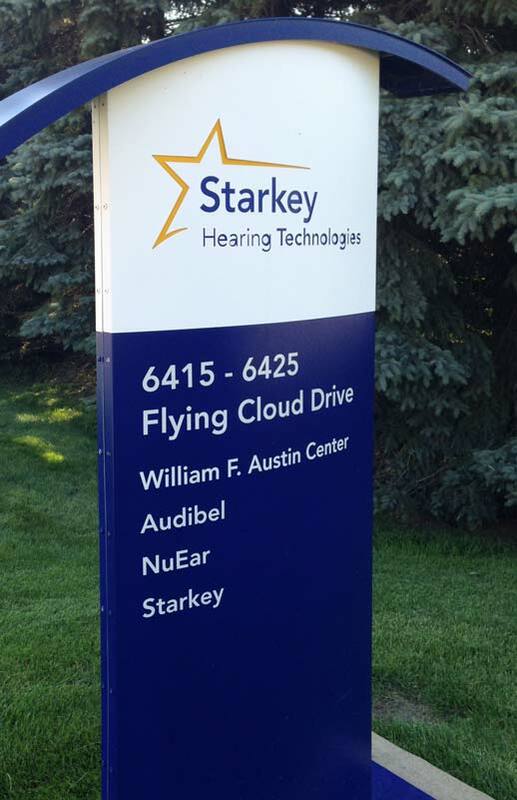 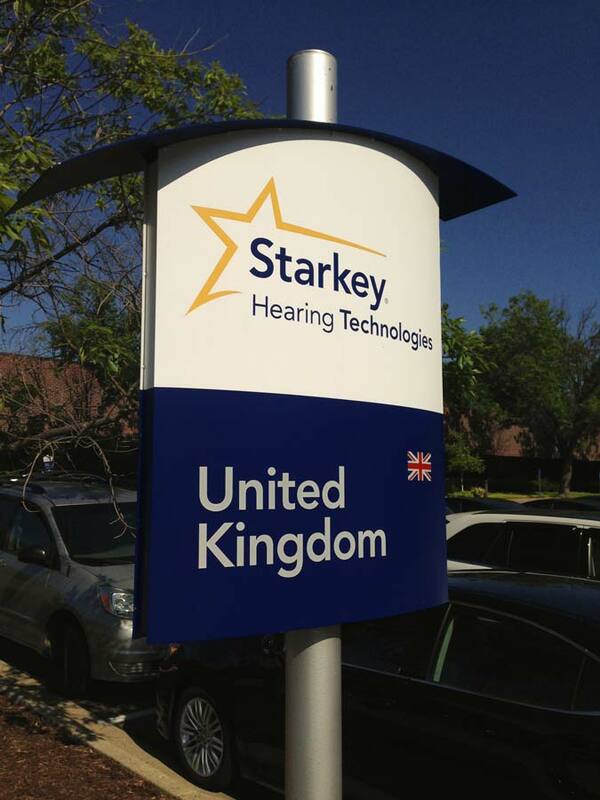 Starkey Hearing is a world leader in manufacturing and delivering advanced hearing solutions, their goal is to bring people together and make lives richer by empowering individuals to reach their full potential in life. 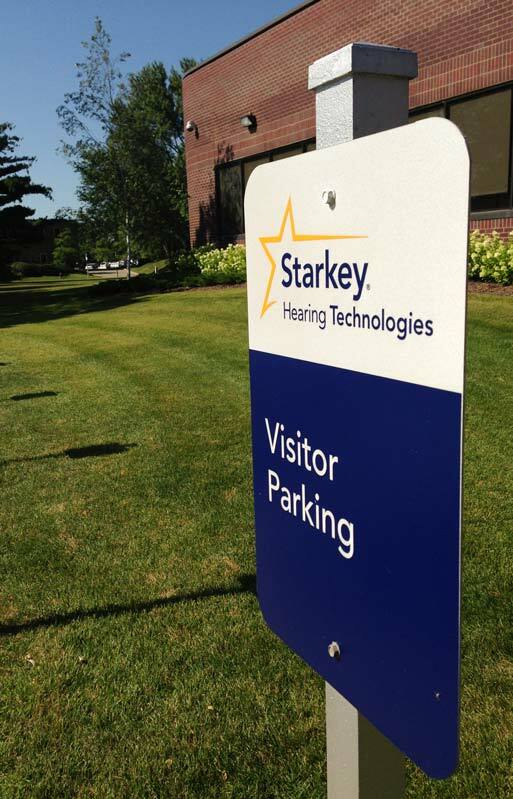 With the redevelopment of their world headquarters, White Design Group implemented an exterior campus wayfinding system for the three city block campus. 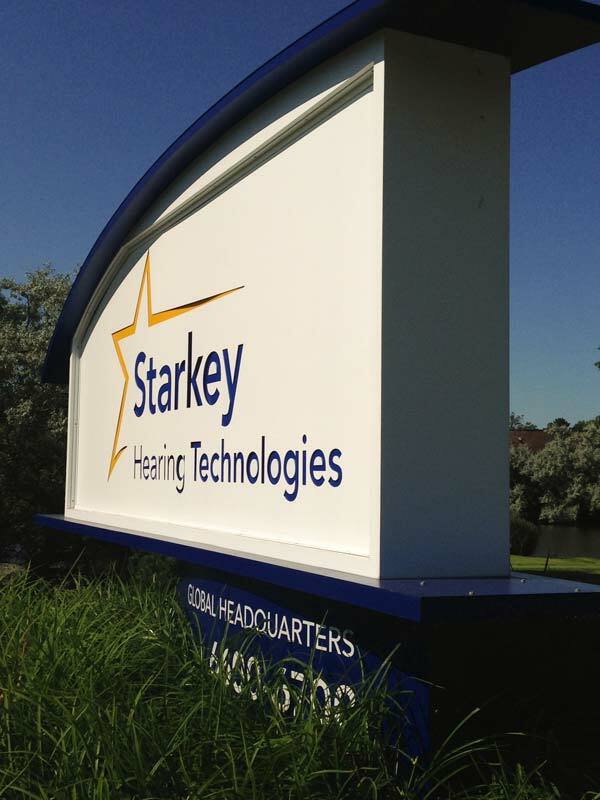 Designs have stood the test of time and several rebrands.